Harlequins' winning streak has come to an end. 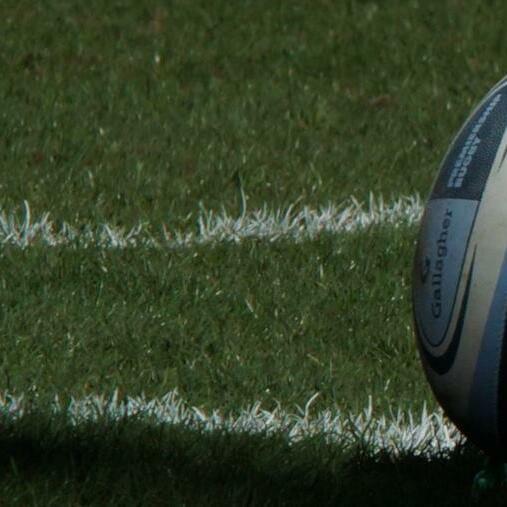 Gloucester Rugby secured a try bonus-point at the Twickenham Stoop before the hosts got a score on the board. Harlequins remain 3rd in the Premiership table but the Cherry and Whites have closed the gap to just 2 points. Radio Jackie's Natalie Osborne spoke with Harlequins Head of Rugby Paul Gustard.